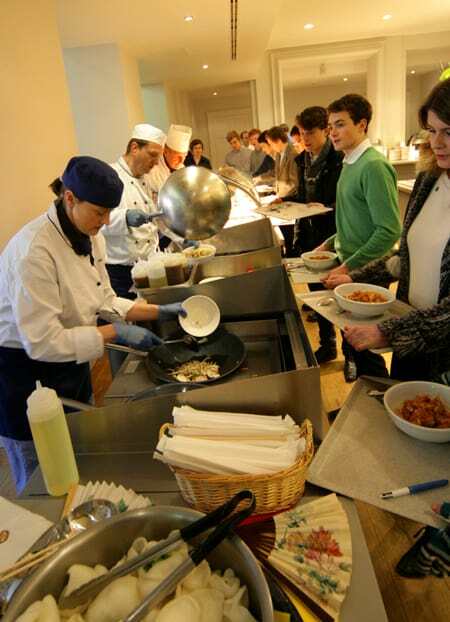 BGL Rieber’s team of staff have many years’ experience and expertise in food transport, cooking and service for schools. 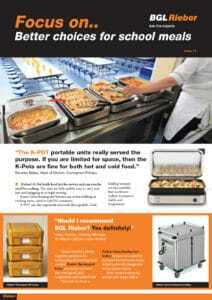 We provide reliable and practical cooking, serving and food transport solutions for the private sector. 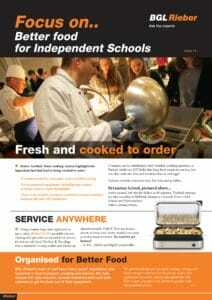 We help independent school caterers choose the right solution for their requirements and willingly provide reference sites so you can independently verify that Rieber’s products and systems will work for you. 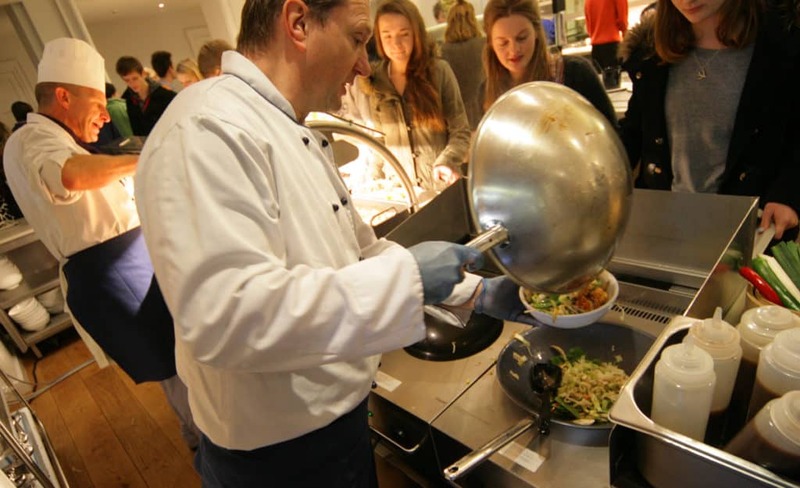 We also train school caterers and their staff to ensure they get the best out of their equipment. 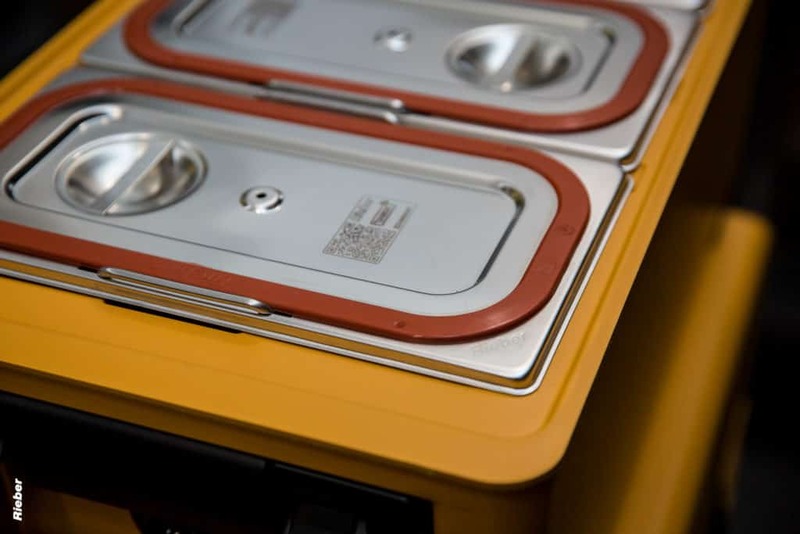 Our innovative product range includes the renowned ACS Varithek front cooking theatre suite, a highly innovative product that allows you to cook in front of the customer, creating a truly theatre style experience whilst the built-in air extraction and filtration system ensures the cooking smells are eliminated. The K-Pot is the new word for the chafing dish. No need for the use of gels and the inconvenience of the associated smells or the risk of the gel running out during service. The K-Pot is full surface heated, stylish and attractive and can be used with the full range of Rieber Buffet Thermoplates, or individual crock pots. Food transport: Whatever your requirement for food transportation, Rieber has the solution to help deliver your food safely, whether it be to a dormitory house, satellite kitchen, function or event, you provide the requirement, we provide the solution. 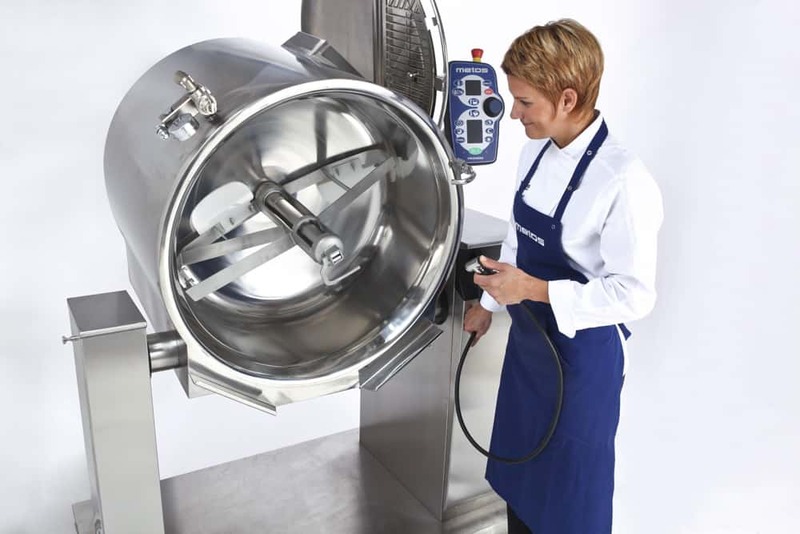 Bulk cooking kettles: Highly space efficient workhorses that fit neatly into the kitchen to produce soups, stews, stocks, mashed potatoes, gravies, pizza sauce, pasta, custard and hundreds more dishes. When they are cold first thing in the morning, they are great for making dough mixes and whipping up meringue. With a full range of kettle models and capacities from 40-400L, you can be sure there is a model and a size to suit your every requirement. Ask us for our list of reference sites using Metos cooking kettles and for copies of the recipes for kettles.